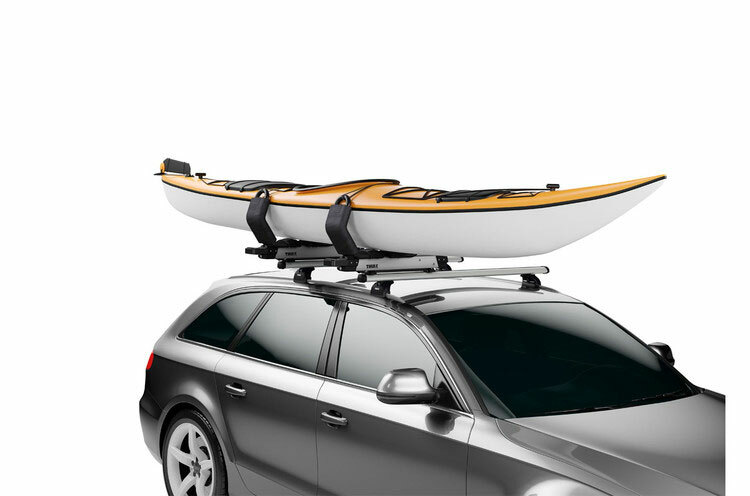 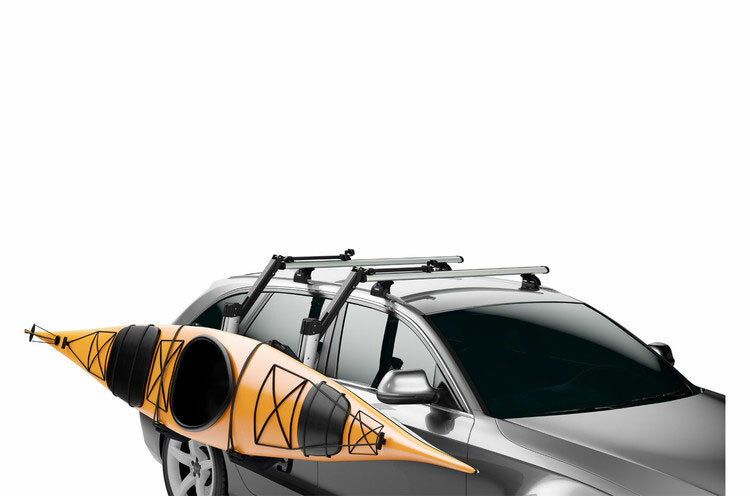 The Thule Hullavator Pro 898 is a kayak carrier that features gas-assisted loading struts that extend over the side of your car so that you can conveniently lift and load your kayak at waist height. 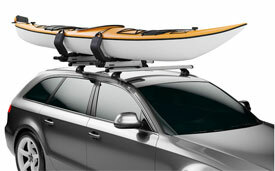 This saves you the need to struggle to lift your kayak over head height in order to get it on to your roof rack. 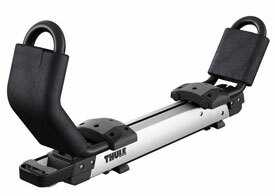 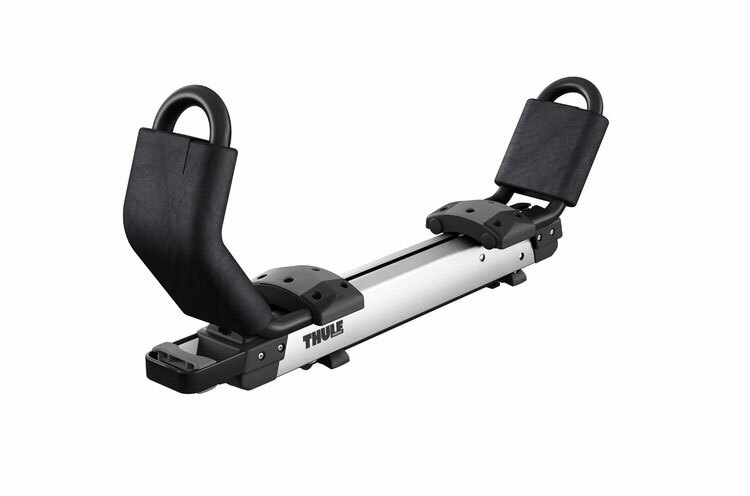 Fits the Thule ProBar load racks only (to ensure enough clearance from your car during loading/unloading).